Happy Birthday Ida B. Wells!!!!! It is Ida B. 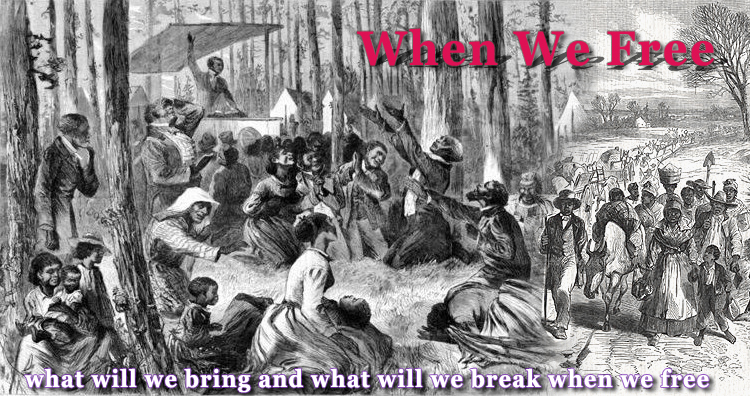 Wells Day!!! Shield. For Ida B. Wells by Alexis P. Gumbs. In honor of Ida B. Wells Day (July 16th), here is an encore presentation of a meditation comes from this warrior for the transformative light of truth. I see you bright thunder! Remember to put “Ida B. 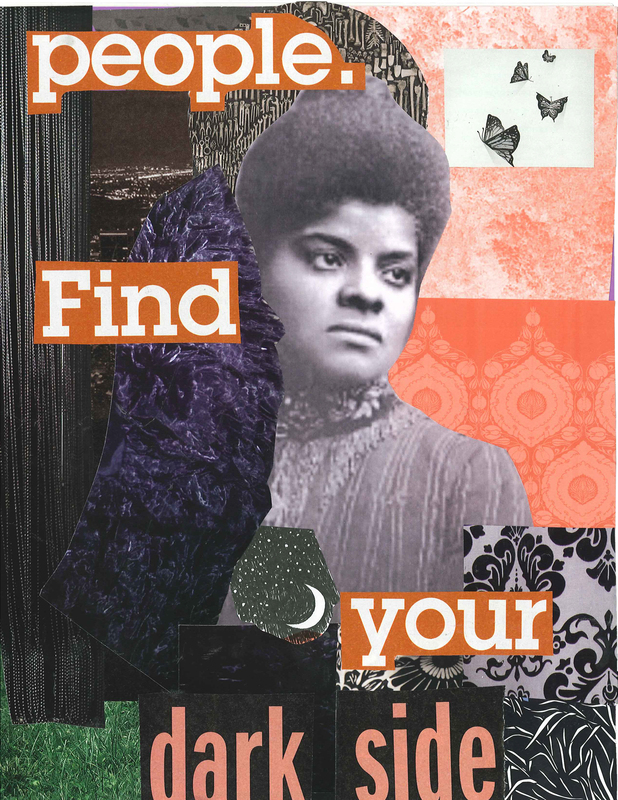 Wells Poster” in your donation note! 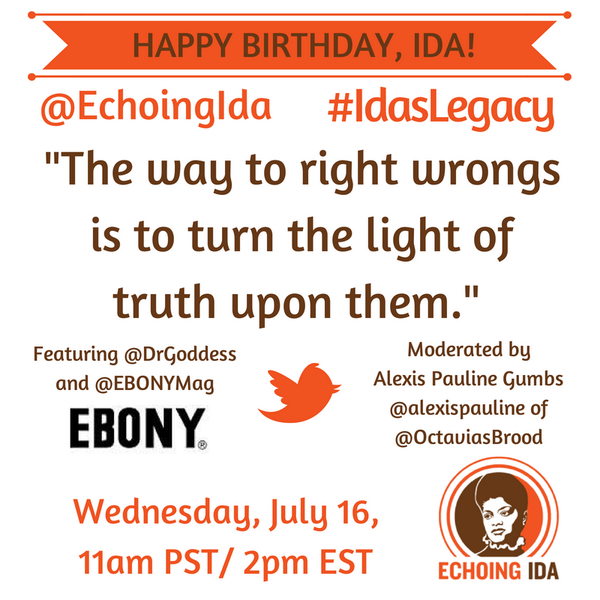 And then tune in to #idaslegacy at 2pm ET on twitter for a conversation convened by Echoing Ida and Ebony Magazine featuring Kimberly DrGoddess Ellis (and moderated by yours truly)!